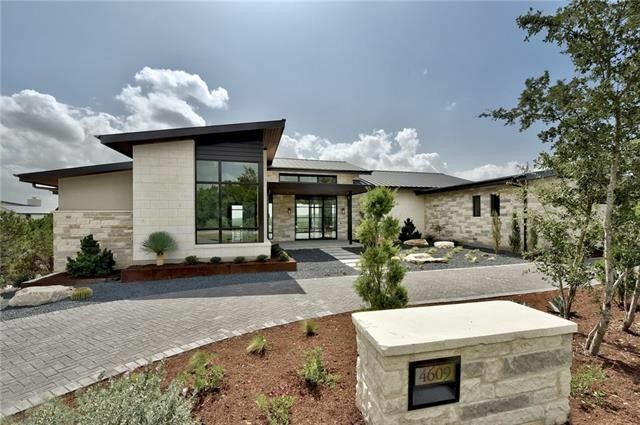 Our Splurge: Debbie Lowe with Moreland Properties has listed 4609 Amarra Drive, Austin for $3,850,000. Affluent buyers are younger, big home footprints (5.000 plus) are returning, and traditional Victorians and Georgians may soon trump the McModern. These are just a few of the revelations we got from the gal who knows luxury buyers like the back of her hand, maybe better! Stephanie Anton is the President of Luxury Portfolio International®. She has been with Leading Real Estate Companies of the World since 2005 and is responsible for overseeing day-to- day operations of the companies’ high-end marketing division, Luxury Portfolio International®. Stephanie researches and frequently speaks to audiences around the world about the luxury industry, real estate marketing, research and insights into that most sought-after consumer, the affluent. 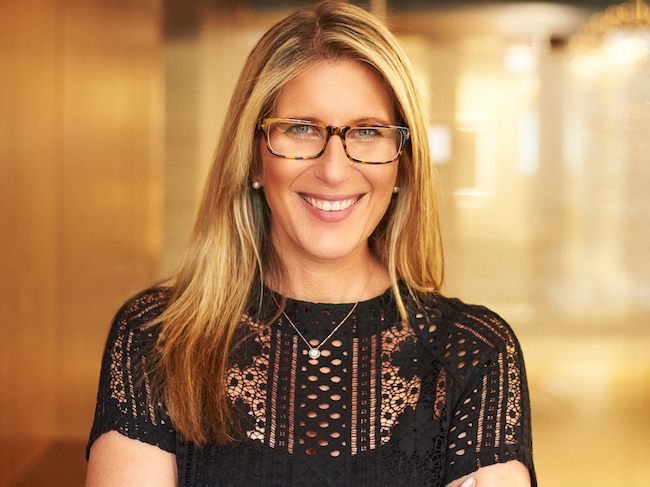 She has been named to a myriad of lists from Inman’s 101 list of innovative leaders driving industry change, the Swanepoel Power 200 list of most influential real estate professionals and Luxury Daily’s Luxury Women to Watch. She also sits on the Board of Managers for the real estate industry initiative, Upstream. Romance and flowers are fine and dandy for Valentine’s Day, but real estate is what really sets our hearts aflutter. What better way to celebrate love than to bask in the glory of some seriously spectacular DFW luxury listings? I’ve found three properties that are positively swoon-worthy, all represented by Ebby Halliday Realtors, one of the largest and most-admired privately owned residential real estate firms in the country. It’s an excellent time and place for luxury properties like these, as North America continues to be home for the majority of wealthy consumers in the world (61 percent or nearly one million households), according to research from Luxury Portfolio International. Unlike the growth stagnation experienced in Europe, the North American wealthy population is growing fast, at 13 percent year-over-year. Additionally, individuals with a net worth over $10 million has grown 146 percent since 2010 and 13 percent since 2015 to 979,886. 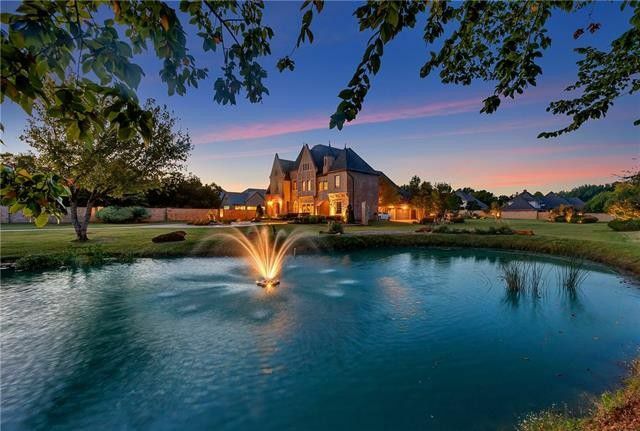 These three DFW luxury listings are exactly what a high-net-worth individual might be looking for in DFW, which is one of the hottest markets in the nation. Let’s take a look! The home at 5378 Buena Vista Dr. in Frisco exemplifies the kind of million-plus properties driving the DFW luxury home market. Sales of million-dollar homes in North Texas grew 37 percent in the first half of this year, according to data from the Real Estate Center at Texas A&M University and the North Texas Real Estate Information Systems. 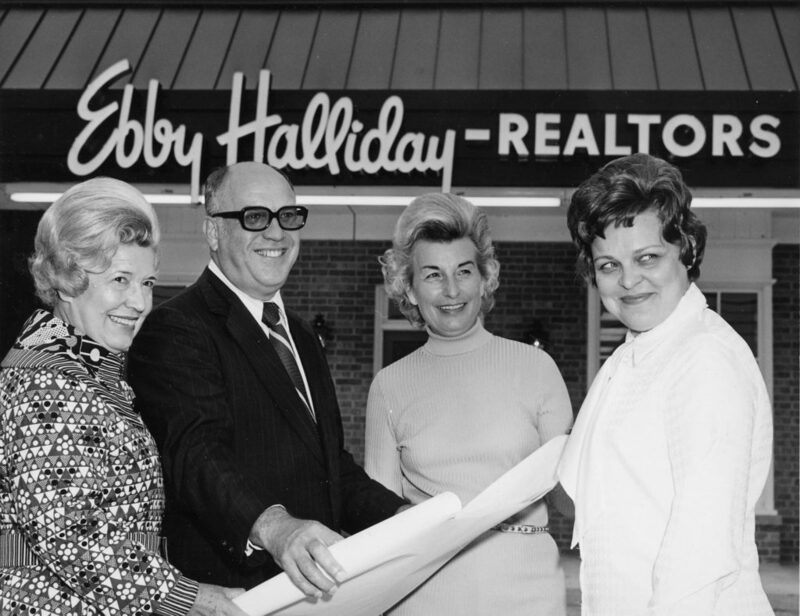 Ebby Halliday Realtors plays a leading role in that growth. The widely admired, locally owned company is an advisory board member of Luxury Portfolio International, the luxury marketing program of the Leading Real Estate Companies of the World network with more than 128,000 sales associates around the world. This allows the company to expose luxury properties to buyers on six continents, ensuring there are more eyes on every property. In addition, Ebby Halliday receives inbound clients from other affiliates around the globe who are interested in purchasing a home in North Texas. 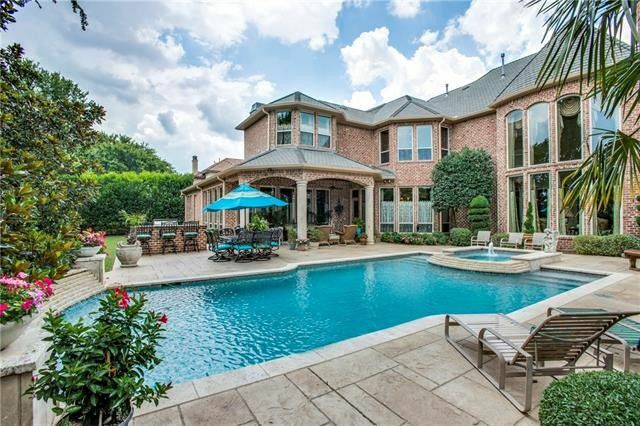 So what kind of properties are driving the DFW luxury home market? I’ve found three that exemplify the size, quality, and locations that appeal to buyers from around the world who end up calling North Texas home. In today’s competitive real estate market, the person who buys your home is likely to come from a different town, city, or even country. 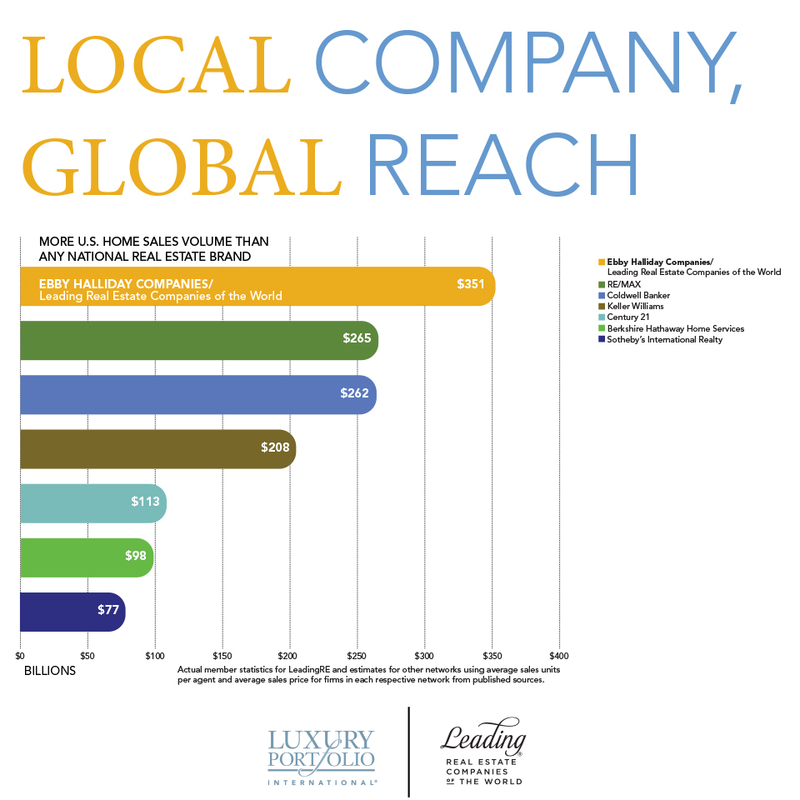 More than ever, success in marketing your home results from casting the widest net. By tapping into the network of more than 128,000 talented sales associates around the world, Ebby Halliday sales associates expose the homes they represent to buyers on six continents, ensuring there are more eyes on every property, Graham says. In addition, Ebby Halliday receives inbound clients from other affiliates around the globe who are interested in purchasing a home in North Texas. Luxury buyers’ needs are very different than they used to be. Once known as a birthright, luxury today is primarily defined by a lifetime of hard work. For affluent consumers worldwide, the No. 1 goal in life has become fulfillment – at work, at home, and in their personal development. This evolution in personal goals has impacted the market for fine objects, real estate, experiences, and services. No one knows this better than the people at Luxury Portfolio International, the luxury marketing arm of Leading Real Estate Companies of the World and the Ebby Halliday Companies’ partner in marketing luxury properties. Perhaps the person best positioned to explain this change is Luxury Portfolio International Executive Vice President Stephanie Pfeffer Anton. 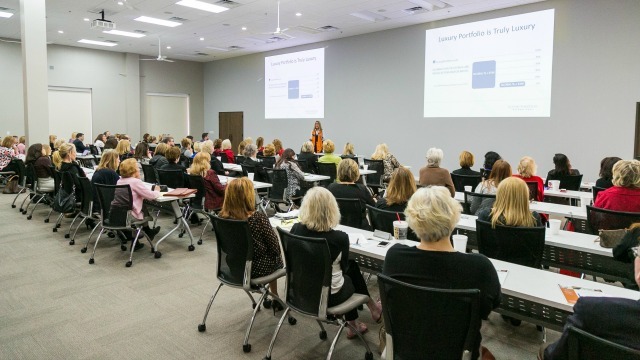 She recently presented an informative update on the global luxury market and new marketing tools to approximately 250 Associates of Ebby Halliday Realtors, Dave Perry-Miller Real Estate, and Williams Trew Real Estate.